Japanese designer Naoto Fukasawa envisioned a space full of charcoal-coloured sumi, the ink stick used by artists and calligraphers in his native country for centuries. 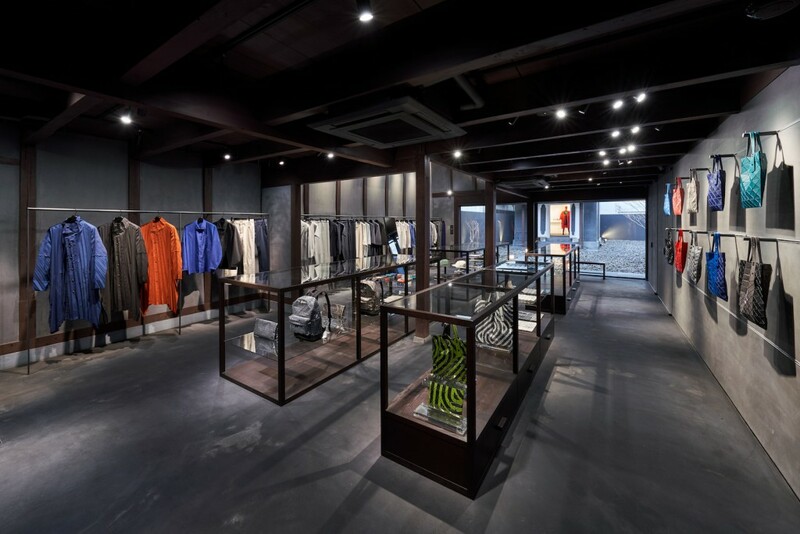 That was his way to of paying tribute to the history of the centenary house in Kyoto that now hosts the forward-looking collections of Issey Miyake, in the fashion house’s newest outpost on home ground. 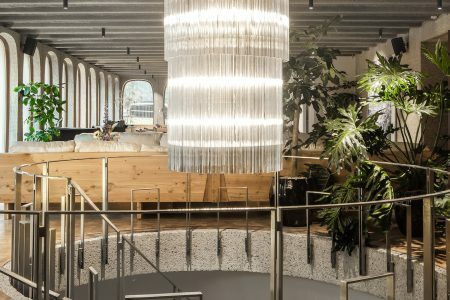 We spoke with him to discuss the importance of respecting the space’s roots and the tangible fusion between tradition and innovation. 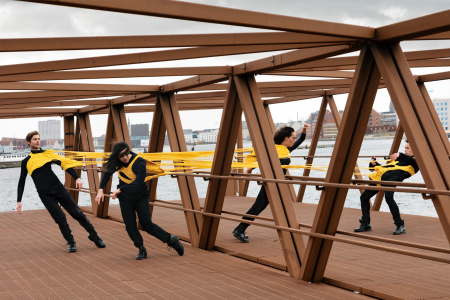 Are there any intersections between your philosophy of the Super Normal design and this project? 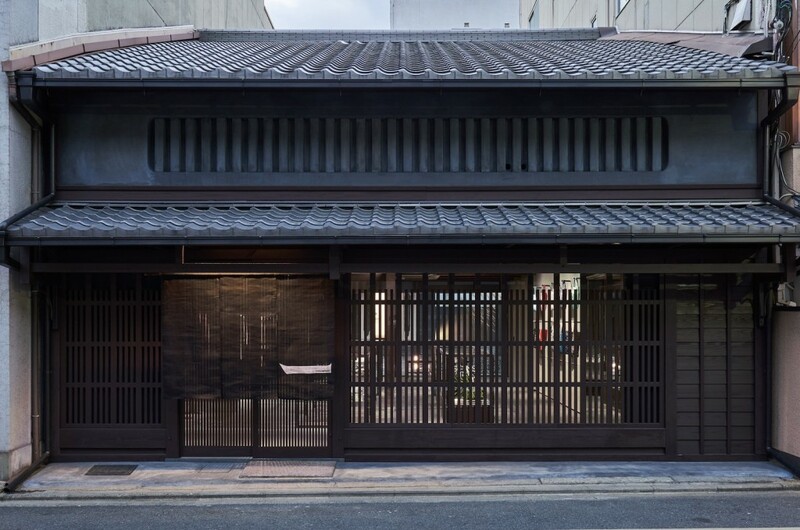 I designed this store by focusing on maximising the special environment of the 132-year-old machiya, Kyoto’s traditional townhouse, rather than making the idea of Super Normal as the base. How do you perceive Issey Miyake and his creative mindset? I believe Mr. Miyake is a person who always keep questioning the present status, thinking and creating new things. I therefore approached this project by acknowledging his strong belief. What are the visual motifs of your proposed design for this location? 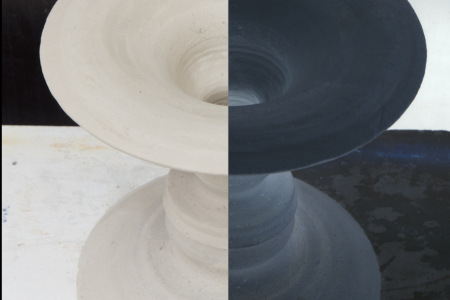 My idea was to make the colour and shape of the clothes stand out by turning the plaster walls, floors, fences and gravel a classical sumi black colour. It was difficult to balance and control the thickness of the sumi black in each of the surfaces, but I think we have made this into a calming space where you get a true sense of the age of the building. This, along with your curatorship of 21_21 Design Sight, marks a stage in you career. How would you define this particular time and your focus? I do not switch my mind project by project, but I am always thinking without delimiting time. The store on Nakagyo-ku also has a small gallery space in the back. 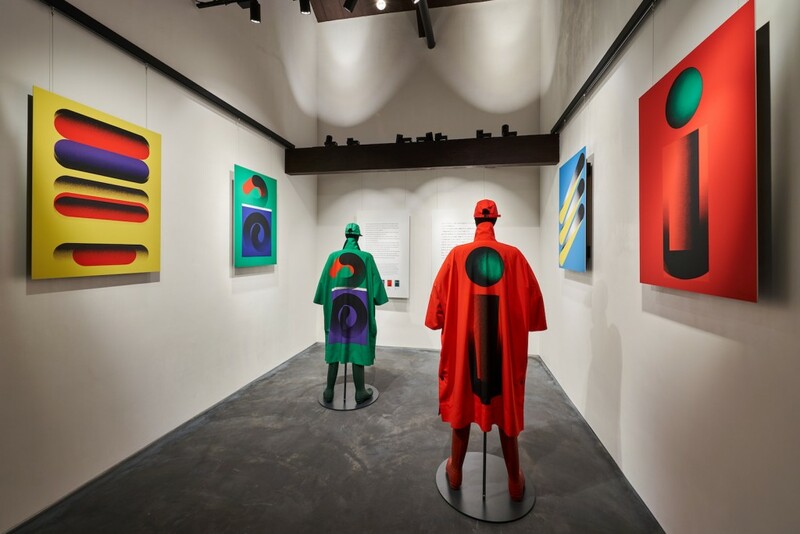 Called Kura, the exhibition room is currently displaying the third edition of the Ikko Tanaka x Issey Miyake collection.